← A New Month…A Clean Slate! When all is said and done…I think one of the greatest lessons about life we learn is that it is the common things in life that bring us the most joy. This is true of “Little Red.” It now has two red buds about to burst open with eight other buds on the stem that will produce a gloriously large display of life renewed. 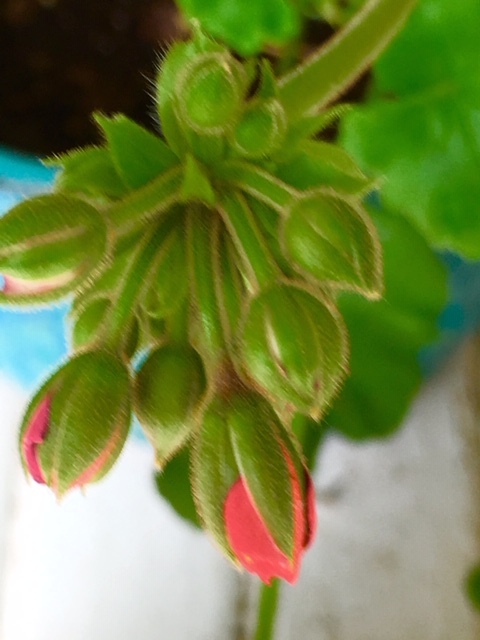 Just like I felt “Big Red” was my on-going health 0′ meter….my “Little Red” has now taken up this position and once all the buds pop open my medical challenges will make a turn back to normalcy and good health…my hope lies in God’s common messengers. Lynn Gamache, who sent us the fall photos from British Columbia, said fall was leaving there now as winter was quickly approaching. The harvest was in and now it was time for roaring fires, hot tea, and wonderful books and poetry. 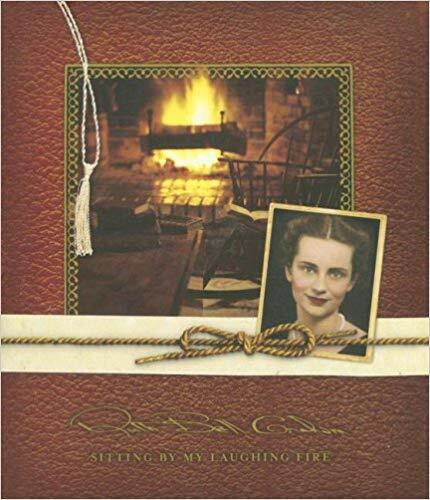 She then mentioned how much she enjoyed the poetry of Ruth Bell Graham (Billy Graham’s wife) in her book Sitting by My Laughing Fire. Ruth Bell had originally planned to become a missionary in China before meeting Billy Graham…she then gave up this personal dream to become part of his dream. Her life wasn’t easy…with her popular minister husband speaking around the world she was often alone raising their five children by herself. 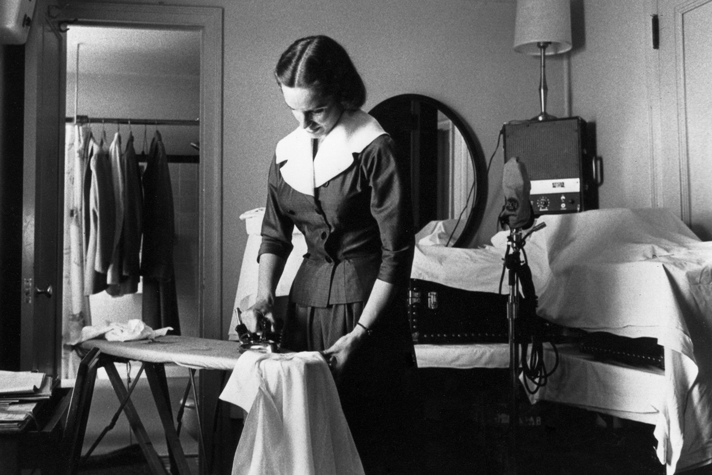 The everyday chores of life…washing dishes, making beds, and ironing became a big part of her world. Instead of sighing over what might have been had she chosen a different path, one that perhaps had lead her to become a missionary to China…she started looking for God in the ordinary chores of every day life and found Him. and wash men’s dusty feet. Since the beginning of October until now…the beginning of November… I have been car-less and walk-less…to the point that these two abilities…to drive and walk…have become pivotal goals in my life. I don’t want riches or gold…just a healthy foot that doesn’t hurt that I can walk upon and work in my garden…and a simple car to drive that will get me from A to B. Just to be able to walk out in my garden again will renew my hope and health….Doodle and I return tomorrow for the bandages to be replaced and the equipment to be hooked up again. Please pray that I get some encouraging news…need to hear it. When Anne came across the old David Mallett folk song that Peter, Paul, and Mary made famous in the seventies…’The Garden Song” she said that she immediately thought of me with the verse “Inch by inch and row by row I’m going to make my garden grow” with so many people, friends and family, helping me inch along each row of this recovery path. Bless you all ! *So until tomorrow….With everyone’s help I know I will soon return to my garden…the sanctuary of my many adventures to come. I tried to link this song for you but some reason it just wouldn’t do….but do take time to look it up and play it….your day will be better for it. Last Sunday you might have picked up that Tommy and Kaitlyn arrived with four little dogs…not three. They have a foster dog, Shatzi, who was abused (puppy mill) and needed a foster home. He got invited to be on a local television program to see if someone might call and adopt him….he sat in my lap a lot Sunday and is such a sweet older dog. If anyone out there can help or is interested please let me know. Here is the video link (after the advertisement) to Shatzi and his story. I am so proud of little red. She (or he) is coming along just great and bringing great things for you. There is a plan to the madness just hang on. I am hanging and know God has my hand…just will be glad when I find my way back on my path and see the light ahead….for now…holding on is my goal.